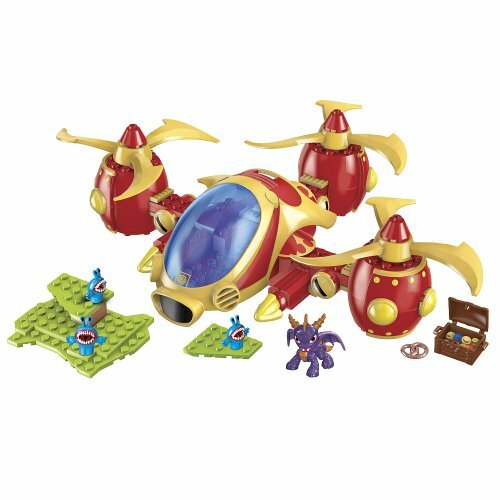 Take the battle towards the skies with the buildable Mega Bloks Skylanders Giants Arkeyan Copter Attack (95418 )! 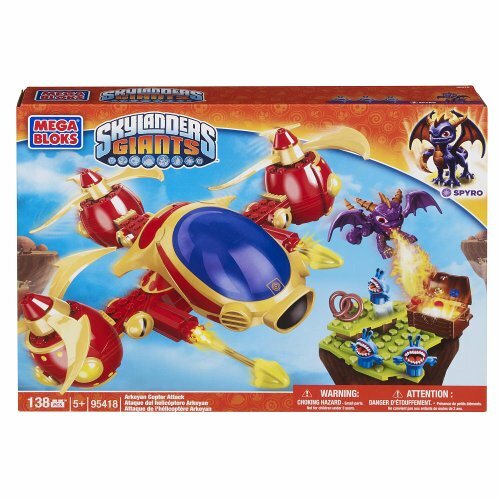 The Frigid Chompies are no match for Spyro when he attacks from above employing the Arkeyan Copter's working missile launchers. 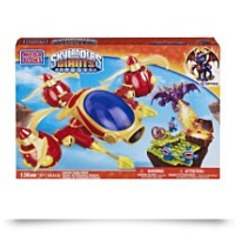 Help Spyro and his pals save the Skylands! 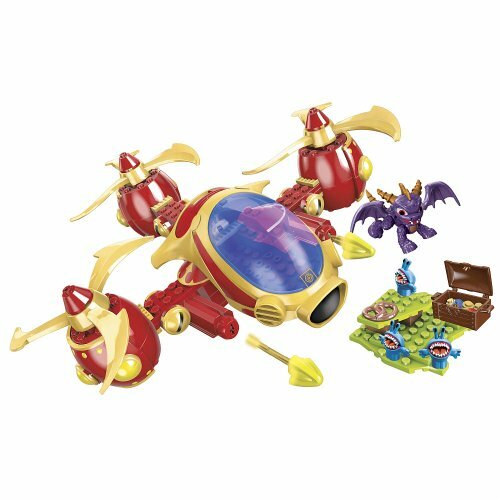 When his foes have been defeated, Spyro can swoop in to collect the treasure.